Sexual orientation – purely a private matter? “How was your weekend?” A simple question? Not for everyone. Lesbian, gay, bisexual, transgender, and intersexual (LGBTI) people often feel they have to hide their sexual identity. In Germany, they are subject to discrimination, not only in public, but also in the workplace. In one study, around one in four lesbian or gay respondents stated that they had experienced social exclusion in the workplace. Disinclined to share their family experiences and leisure activities with colleagues for fear of a negative backlash, they devote a lot of energy to hiding their identity. However, an open approach to sexual orientation and gender identity is important, especially in the workplace. The corporate culture has to be open and appreciative if each individual is to contribute his or her particular talents and strengths. This is why sexual orientation and gender identity are key components of diversity management at Bosch. In late 2006, six associates founded the Bosch LGBTI network RBgay (RBg). “RBg is advancing the cause of our open corporate culture, where employees can be themselves and be valued for who they are – regardless of their sexual orientation or gender identity. Its members are thus making a valuable contribution to diversity within the company. 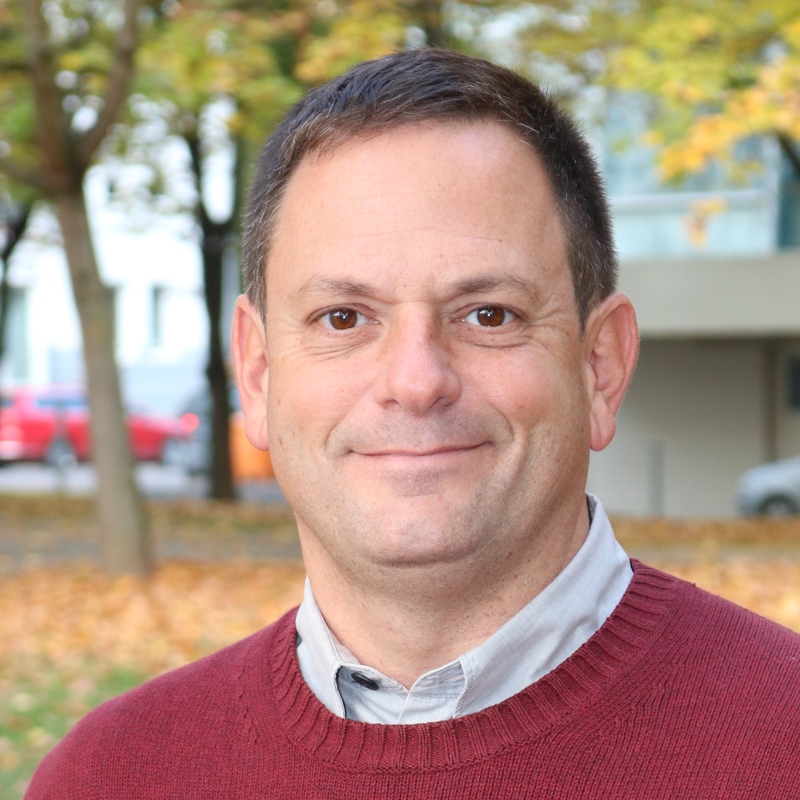 People need emotional security to make the most of their potential and bring in all their creative ideas,” says Christoph Kübel, head of human resources and member of the board of management of Robert Bosch GmbH. Research shows that mixed teams perform better, develop more innovations, have a better understanding of different markets, and are quicker to respond to change. RBg is advancing the cause of our open corporate culture, where employees can be themselves and be valued for who they are – regardless of their sexual orientation or gender identity. The more straightforward employees can be about their sexual identity at the workplace, the greater their job satisfaction and loyalty to the company. This conclusion was drawn from the 2017 “Out im Office? !” study conducted by the German Federal Anti-Discrimination Agency. Although lesbian and gay employees are more open about their sexual identity than they were ten years ago, a third of them still talk to few co-workers about it, if at all. Three out of four employees report having experienced discrimination in the workplace. 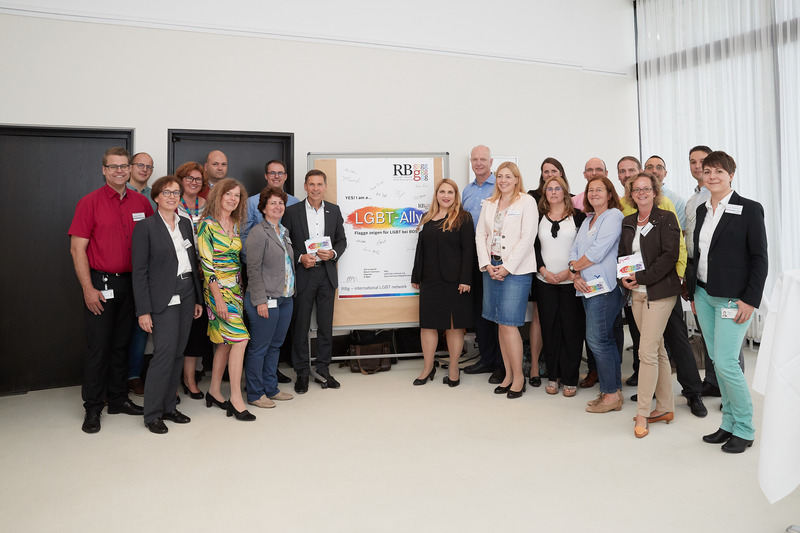 The Bosch LGBTI network RBg has more than 400 members in Europe, Asia, and the Americas. 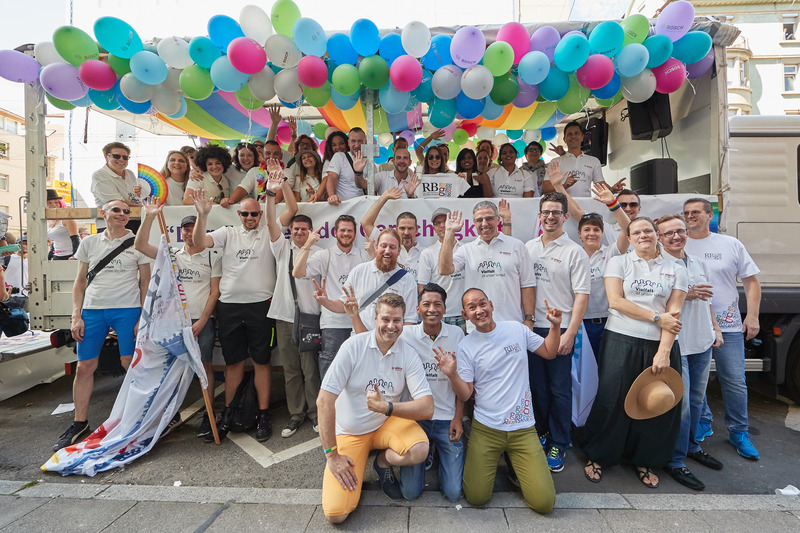 They are committed to reaching out to LGBTI colleagues, aiming to set an example, allay fearful attitudes, and increase visibility in the company. They help ensure that employees with a different sexual orientation or gender identity are respected and valued. The aim is to create a work environment free of bias. 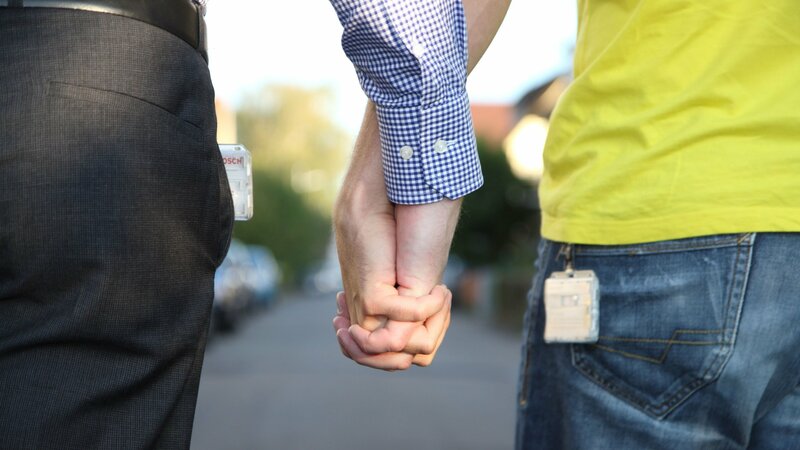 “We want to show LGBTI associates at Bosch that they can be themselves in their professional environment. 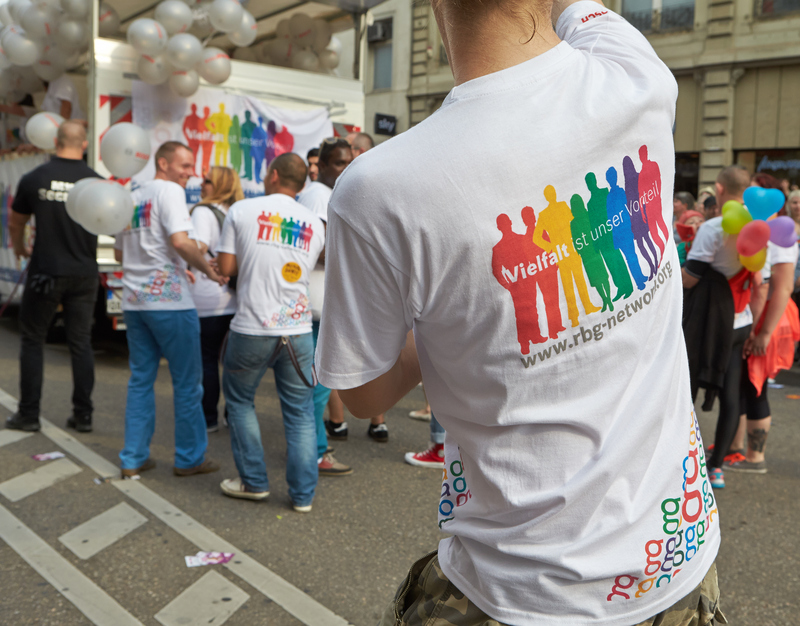 We are striving to put to rest reservations among the workforce and show that Bosch stands behind its associates,” says Mathias Reimann, spokesperson for the LGBTI network. The network launched the LGBT Ally initiative in 2017. Allies are associates from all areas of the company who are open and approachable on matters related to this topic. Associates who prefer initially not to contact the network directly can reach out to these allies in their immediate environment. This makes the subject easier to broach. Allies are also called upon to openly address possible incidents of bias or discrimination, to raise awareness among associates, and to help shape the transition to an open working culture. RBg’s commitment extends beyond the company and out into the community. 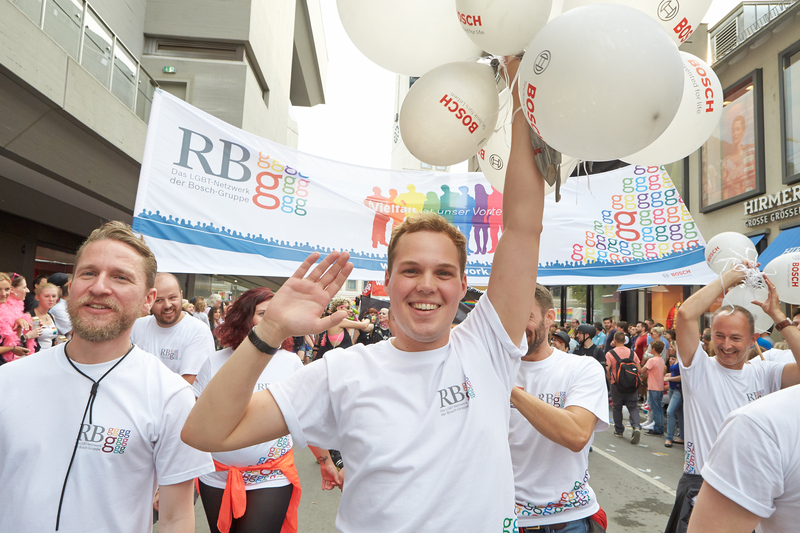 RBg has been taking part in the annual Christopher Street Day (CSD) event in Stuttgart since 2014, with many Bosch associates joining in. 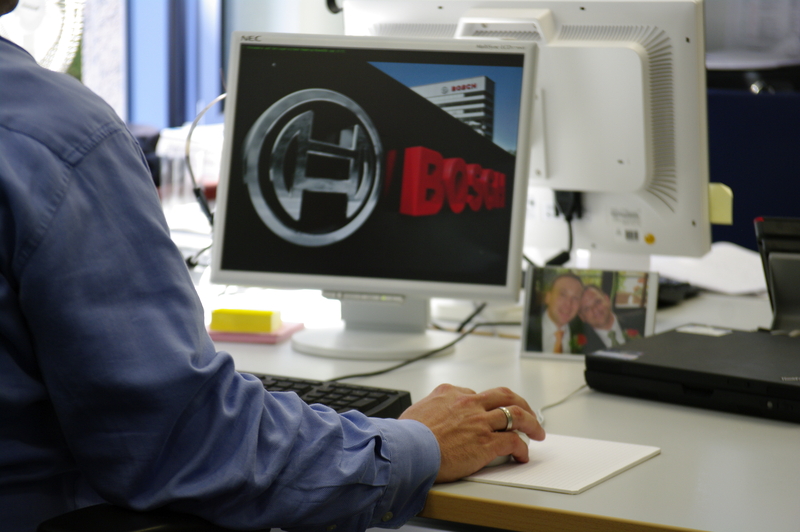 CSD offers a platform for dialogue with RBg members and supportive heterosexual Bosch associates. “CSD affords us the opportunity to make the topic of sexual orientation and gender identity accessible to the wider public and to talk about it with one another openly. We are helping to break down prejudices in society by taking part in the CSD,” says Jean-Claude Loux, one of the network's initiators. RBg is also active outside Germany, for example, in the U.S. and Japan. A branch of the LGBTI network was set up in the U.S. in 2016; it regularly invites people to after-work events. Another group was founded in 2018 in Japan, where social acceptance for the topic of LGBTI still has a long way to go. It meets regularly for LGBTI lunches and organizes activities to call attention to the topic in day-to-day working life. We are helping to break down prejudices in society. All Bosch Group associates and retirees are welcome to join the network, regardless of their sexual orientation and gender identity. Anyone who is interested or would like to join can register on an online platform, anonymously if preferred. Members use this platform to share information in forums and via private messages. News, events, and information on all aspects of dealing with sexual orientation in the workplace are posted there. The network’s members keep in touch with other company networks, regional groups, and external entities such as PrOut@Work. 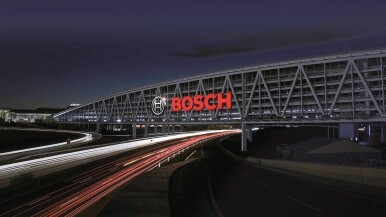 Bosch is a sponsor and member of the PrOut@Work Foundation.